※ Empty in a Cart. 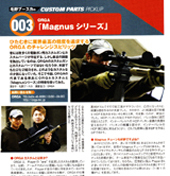 We recommend to High Cycle Custom AEG. 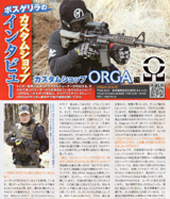 Copyright c 2005-2019 ORGA AIRSOFT All rights reserved.